LG has introduced a new smartphone series. 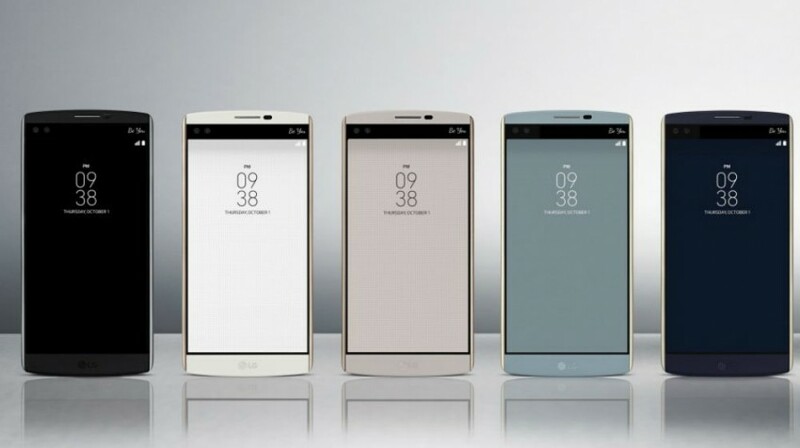 Dubbed the V series, this fleet of new mobile devices was launched recently with the unveiling of the LG V10. And the company boasts there are many more “firsts” coming with this newest phone. Perhaps most noteworthy is the claim that the LG V10 represents the “first” smartphone with “multimedia capabilities never seen in a mobile device.” With an emphasis on creativity, the V10 stocks features for the social network enthusiast, the multitasker and even film makers. With the V10, LG is introducing what it calls Second Screen. The company describes this feature as a 2.1-inch inset display that is placed above the main 5.7-inch QHD screen. Second Screen apparently works independently to boost multitasking and battery life. With an always-on setting, Second Screen can show information such as the weather, time, date, and battery icon when the main screen is off. This way you can still see information at a glance without the need to turn the main screen on, thus saving battery life. Second Screen also gives notifications while you are using other apps without disrupting your task, and offers a quick launch spot for your favorite apps. LG claims the V10 is also the “first commercial device to utilize Qualcomm Technologies TruSignal antenna boost technology.” The TruSignal feature is supposed to be able to optimize the phone’s signal strength. The result of which LG claims is fewer dropped calls, faster data, and better call coverage. The phone’s camera is another feature the company claims sets the phone apart. Instead of the regular two cameras, one in front and one in back, the V10 offers three. The rear facing 16 megapixel camera may not be too different from what you are used to seeing but flip the phone to the front and you will find an additional two 5 megapixel cameras. 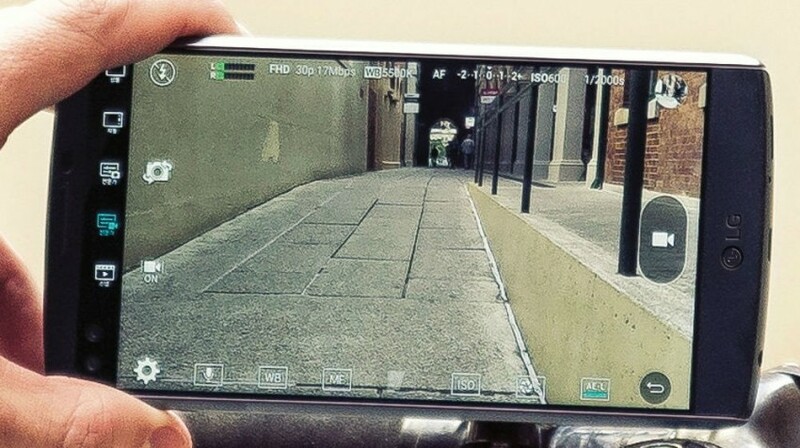 LG says this is to allow the LG V10 to capture up to 120 degrees letting you create a wide angle shot with no need for an external lens or panning. Images taken from both 5 megapixel cameras are combined to create the single wide angle shot you were going for. To go along with the interesting camera setup, LG claims the V10 is “the first smartphone to offer manual mode for video.” This allows you to adjust features like frame rate, white balance, shutter speed and more. So if you like shooting video with a particular style or flair this might be a handy addition. The V10 has a 3,000-mAh removable battery with Qualcomm Quick Charge which LG says makes keeping a full battery easier. It’s also stocked with 4GB of RAM, 64GB of storage and a microSD card slot that can offer up to an additional 2TB. So this may solve some of your memory needs. To top it all off, the V10 has a Qualcomm Snapdragon 808 processor and runs Android 5.1 Lollipop. The V10 will be available in October starting in Korea, followed by the U.S., China and “key countries” in Asia, Latin America and the Middle East. No details have been released thus far as to pricing.